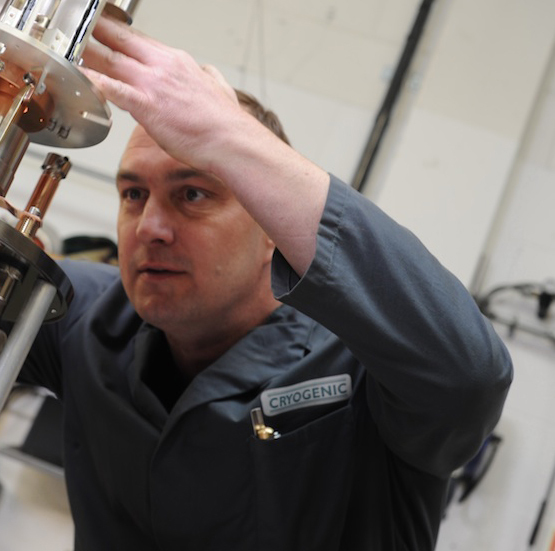 Cryogenic Ltd is a vertically integrated operation, that is to say we design and build using in-house facilities, then test and install our equipment. The use of our internal resources allow us to control all the critical parts of the process of production. 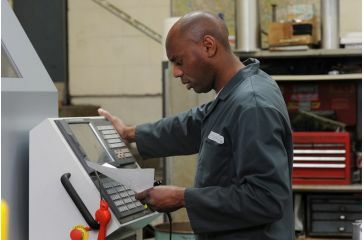 Our design team has the use of advanced software for magnet design and uses the Inventor software for mechanical design. The team has many years of experience in the design of cryogen free systems and liquid helium systems over a wide temperature range, including both He-3 to below 300 mK and dilution refrigerators running down to 10 mK. 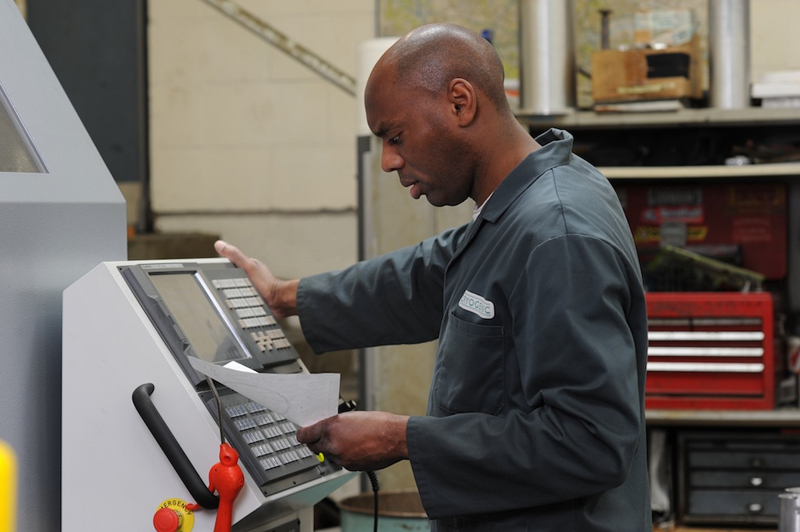 Our production facilities include a substantial machine shop with CNC turning and milling machines. We have 5 axis wire cutting and spark erosion facilities that allow the manufacture of small intricate parts with unusual forms. 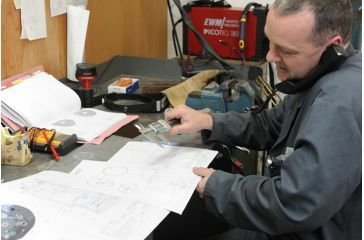 We also use regular sub-contractors for volume production or the making of very large structures. 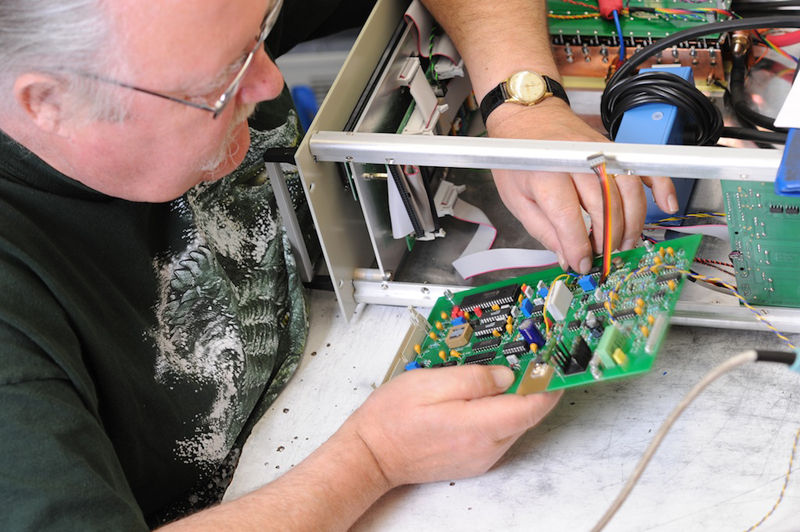 Our magnet power supplies and other essential electronic devices are also designed and assembled in-house. Even some computers are assembled in-house to be sure that the architecture of the system is correct for our control software. This makes it much easier for us to tailor the product to the requirement. For instance, the magnet power source can be matched to the magnet setting, its current and voltage, to give full use of the input power for fast ramp of the magnetic field. We build our magnets using conductor sourced worldwide and have the resources to insulate conductors with glass which provides for the strongest coil structures. 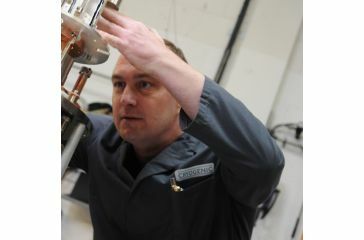 For NbSn coils, we have furnaces with accurate temperature control and leak tight vacuum enclosures in which to carry out the reaction to form NbSn. All systems are thoroughly tested using appropriate tools for such things as vibration analysis, NMR for magnetic field uniformity and stability, Hall probes for field profiles and other test equipment as appropriate.